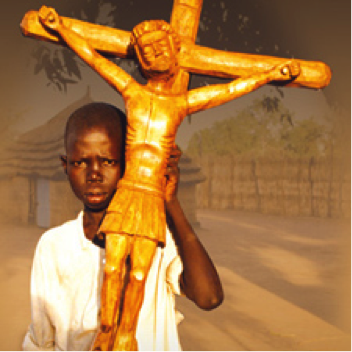 You may be wonder what you can do to help your brothers and sisters in Christ around the World. 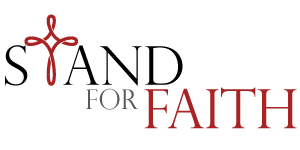 Stand for Faith encourages all Christians to pray for those around the world who experience persecution for believing in Jesus Christ. You may also be wondering what to pray for. We’ve included some prayer ideas below, courtesy of ReleaseInternational.org.